We provide Mold Remediation Services to clients across Brockton, Canton, Mansfield, Taunton, Kingston, Hanover, Hingham, Cohasset, Sandwich, MA home. Once you’ve found mold in your home, it’s imperative that you get rid of it. 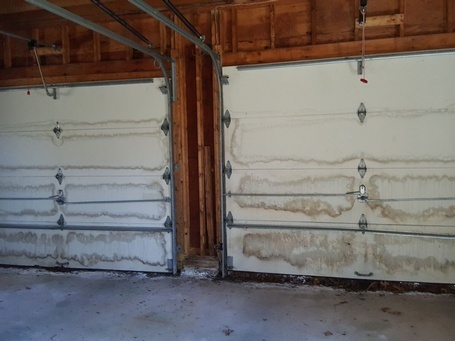 Baystate Mold Advisors LLC offers Mold Remediation Services you need to remove mold from your home and protect your surfaces from future mold growth. You can reach us at (508) 930-7326 to learn more about our mold remediation service. We’ll use Anabec products to remove mold and protect your home from future mold growth. We’ll use hydrogen peroxide and or ammonium chloride to destroy any residual mold and spores. We can use green treatment mold killers for people who are chemically sensitive. We’ll complete an air scrubbing treatment to improve the air quality in your home. You can reach us at (508) 930-7326 to discuss your mold-related concerns with Baystate Mold Advisors LLC. We provide Mold Remediation Services across Brockton, Canton, Mansfield, Taunton, Kingston, Hanover, Hingham, Cohasset, Sandwich, MA.